COMMERCIAL/RESIDENTIAL PROPERTY ZONED C1,C2,M1. PROPERTY CURRENTLY PRODUCESS INCOME. CALL LISTING AGENT FOR DETAILS. 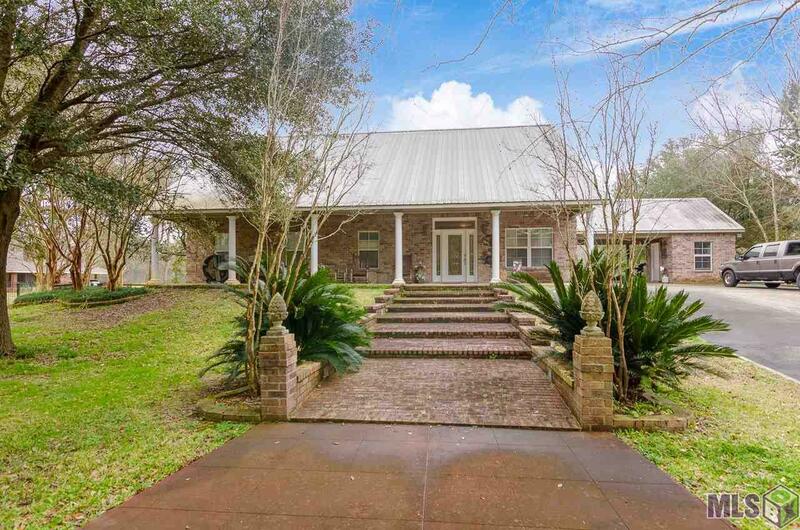 ACADIAN STYLE HOME WITH 3 BEDROOMS AND 2 BATHS. OPEN FLOOR PLAN. 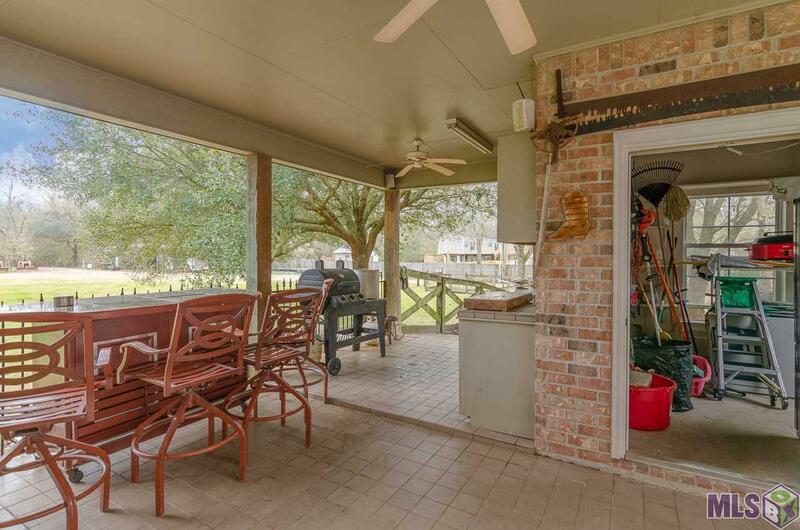 OUT DOOR KITCHEN PERFECT FOR ENTERTAINING. COMPLETE HORSE BARN. OFFICE BUILDING WITH SIX BAYS. 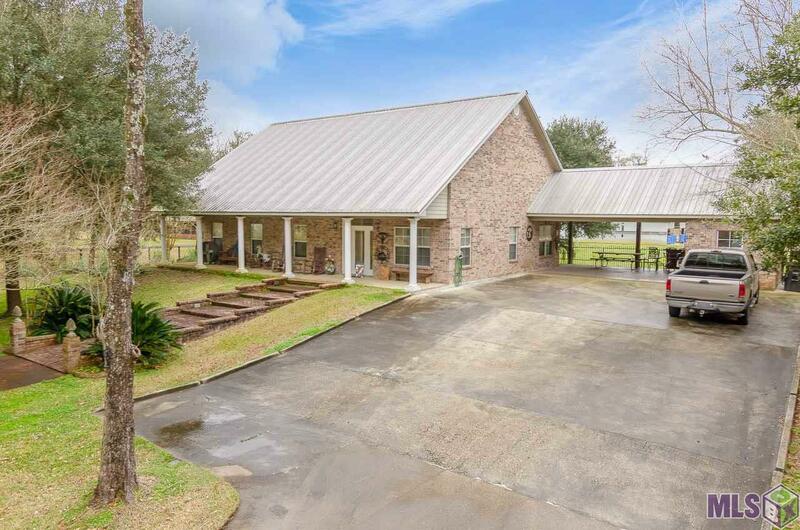 ENJOY A TOUCH OF COUNTRY LIFE IN THE CITY ON THIS 4.36 ACRES. 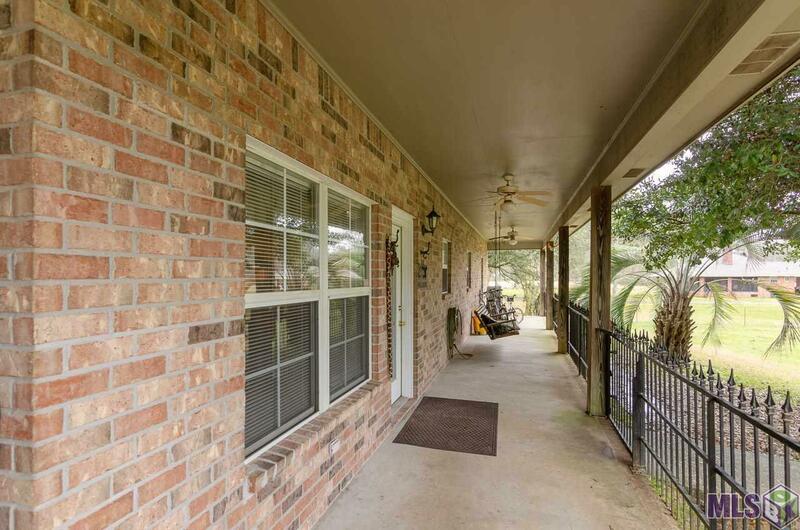 COME SEE THIS BEAUTIFUL HOME AND LAND.